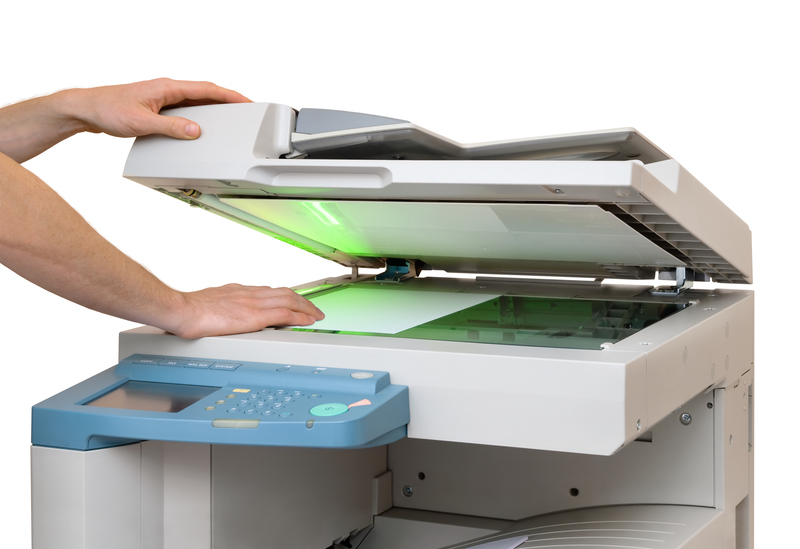 Fax services: Sending a fax at FC&B is simple! Just stop by and we will take care of it while you wait. Notary: We have notary on hand to provide vertification and notarize any document or signature. Scanning: High speed scanning for documents of any quantity or size, up to 36”. Files can be stored to your flash drive, CD or DVD; we can also email the files to you. File Storage: Your originals scanned and burned to CD OR DVD. Archival storage available. Photography: FC&B provides in house portrait services for Passports, Visas and business portraits for brochures, business cards, fliers and website presentation. We also offer onsite photography services for use in brochures, websites and Christmas cards. Call us to find ot what we can do for you.